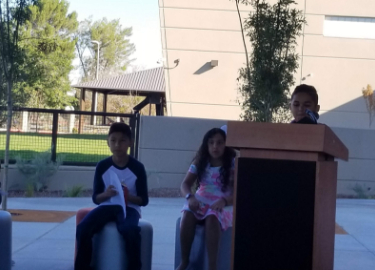 This is an exciting time for the Thomas Manor Elementary School community! Video intercoms to screen campus visitors – and much more! But our world-class campus is only ONE reason to enroll your child at Thomas Manor Elementary! 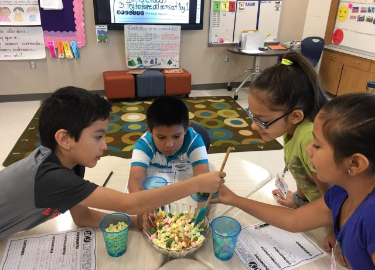 At TMES, we inspire our students to enhance leadership skills, achieve higher levels of thinking, and explore interests in Science, Technology, Engineering, and Math (STEM) and other subjects. 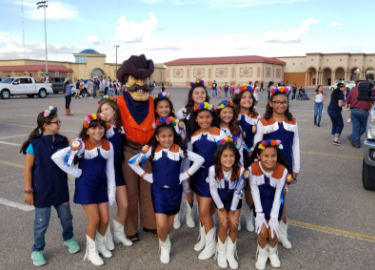 We also offer extracurricular programs that include the Wranglerettes drill/dance team and the Mariachi Los Vaqueros group for budding guitarists. 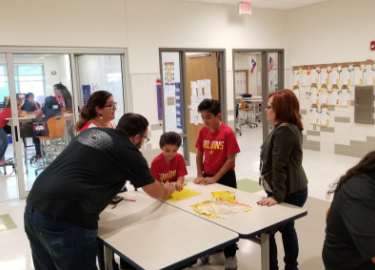 As a result of our unique program, Thomas Manor Wranglers will flourish and grow in the supportive learning environment created by our teachers, staff, and administration. 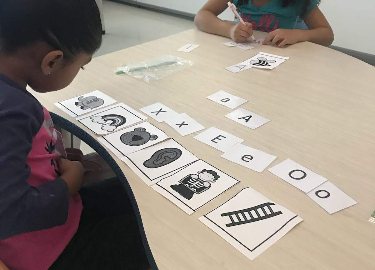 All Thomas Manor Elementary students will receive quality instruction in a stimulating and nurturing environment to attain high levels of learning and mastery of 21st century learning skills to prepare them for post secondary education.